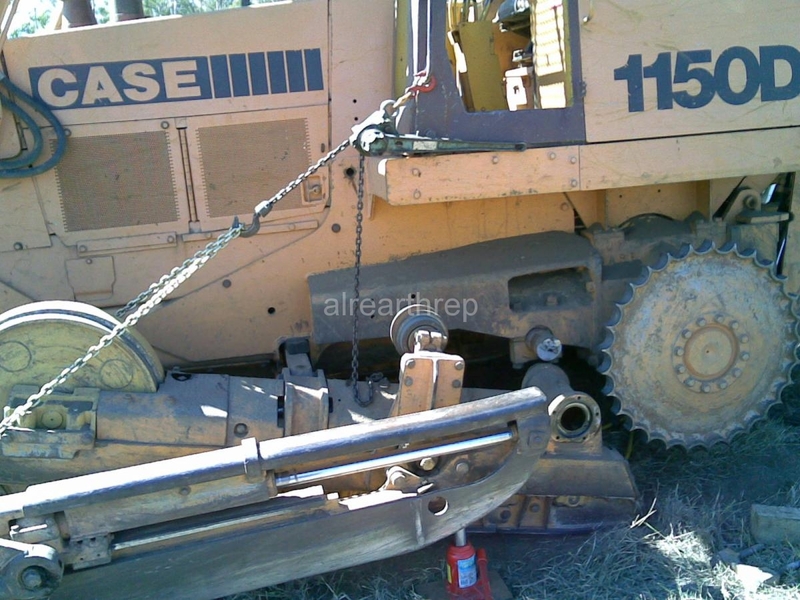 ALR – no job to big or small, like the broken dead axle they had to replace on our 1150D Dozer. This is normally done on a level floor in a workshop not in the field on the side of a hill.We had no choice and as always they got the job done. We have been dealing with ALR for over 10 years and have found them to be very competent, experienced, fussy and professional in everything they do and we would not hesitate in recommending them. This entry was posted in Crawler Loader/Dozer, On Site Service, Testimonials and tagged 1150d, ALR, case equipment, cnh, dead axle, earthmoving, ji case, machinery. Bookmark the permalink.